RIPE AND READY. 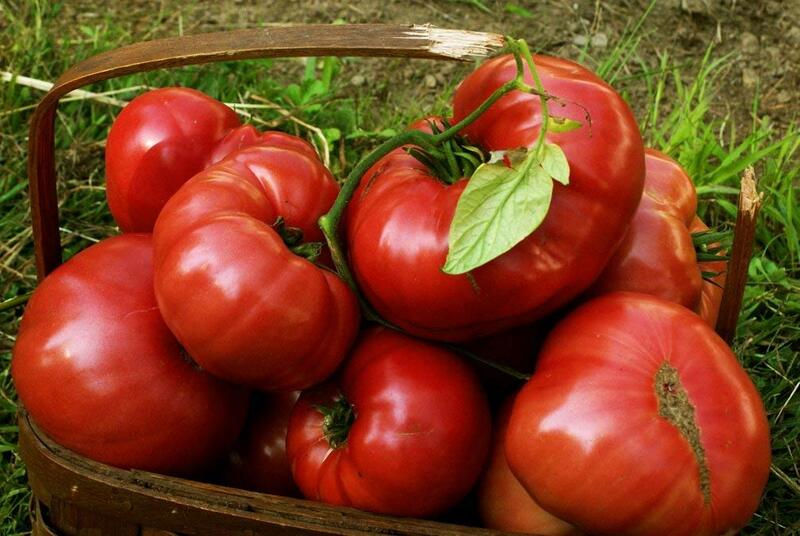 TOMATOES ARE SUMMER’S GIFT. Now that July is here, I’m pretty sure, or at least I hope, your tomato plans are now producing those ripe and ready jewels of summer. Hopefully, your crop is handling this heat and lack of rain the past several days, and your crop is looking its best. I’m the first to admit that I love nothing more than a tomato sandwich. Slices of red, ripe and juicy tomatoes, smeared with mayonnaise (has to be Duke’s) and sprinkled with salt and pepper, on some very lightly toasted bread. Nothing beats that first tomato sandwich of the year!